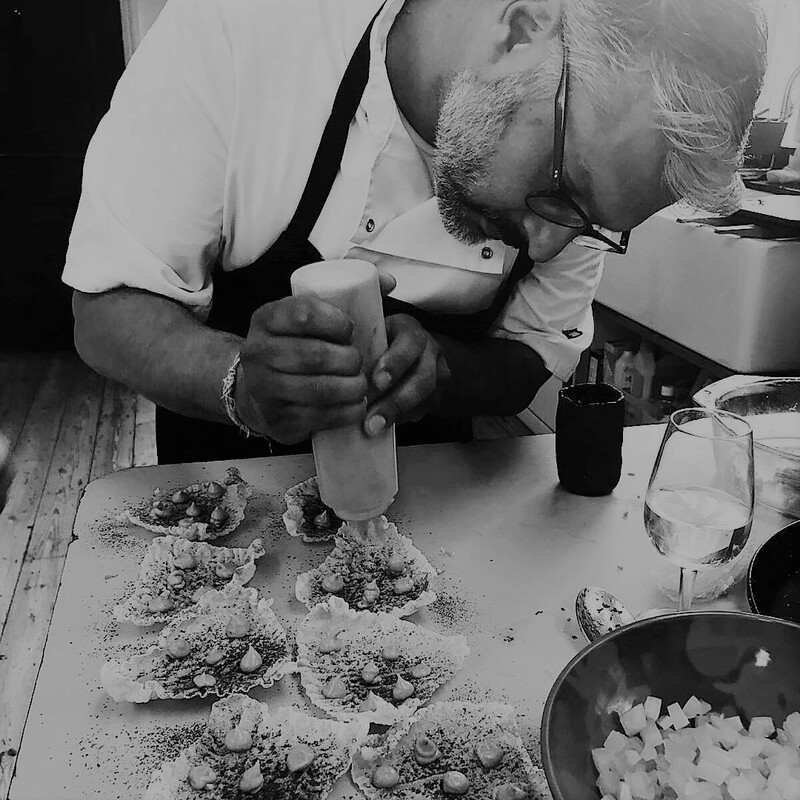 Chef Jay Morjaria’s love of food started as a child when he used to sort the exotic fruit and vegetables that his father imported into London, then at Ashna, the family restaurant, where he helped out as a teen. 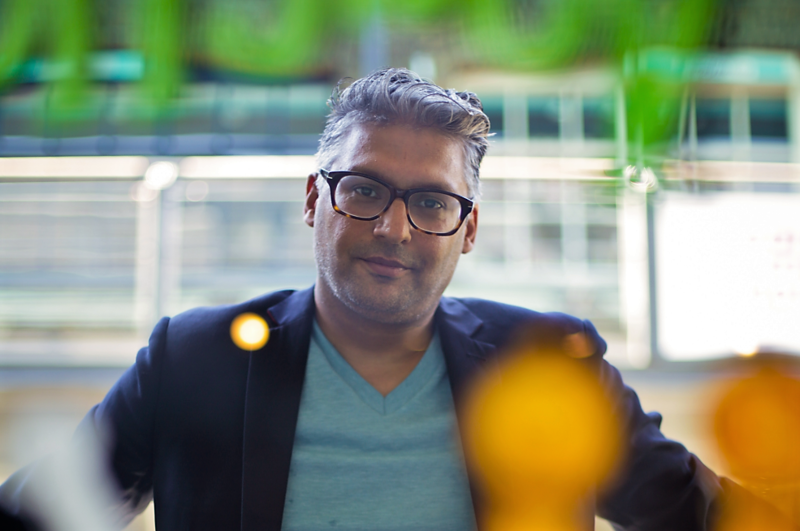 Although he went on to study art and furniture design before becoming a designer then a retail buyer for Tesco, he remained enthusiastic about food. A boys’ trip to Rioja during which he struggled to find vegetarian options inspired him to introduce meat-free Spanish tapas to Londoners. This was just one of the courses offered at his cookery school Sutra Kitchen, alongside North African cuisine and Indian street food. 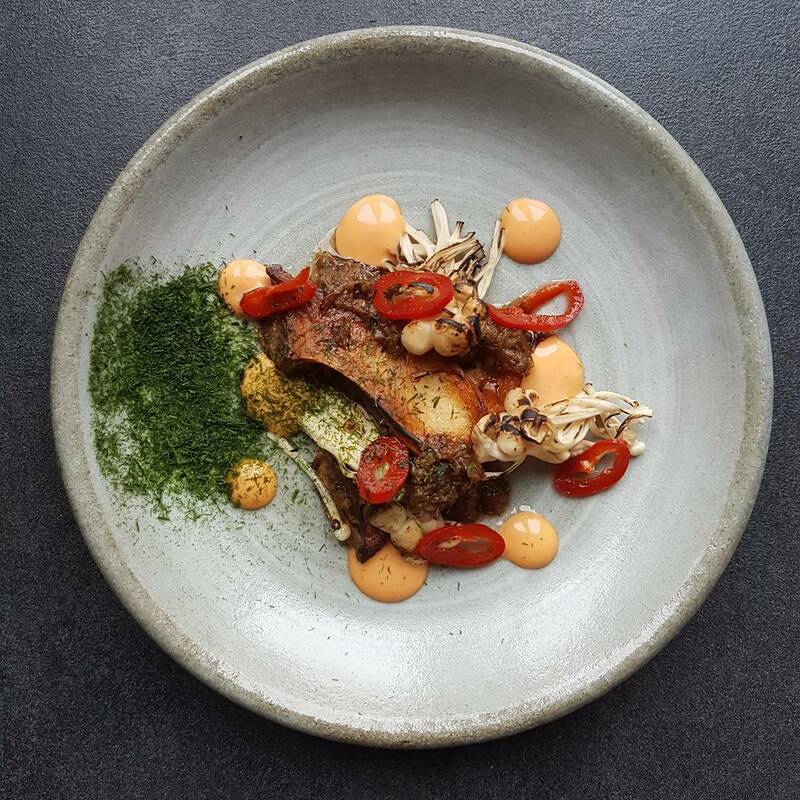 Sutra closed its doors in 2014, but Jay has not been resting on his laurels, having released a cookbook, made media appearances and started a successful supper club series. This happens too often, which is definitely a good thing. I am always eating in amazing restaurants run by talented chefs. It is hard to be specific about some of the dishes and places. My preferences always lean towards Asian flavours and for that, I like to head over to Chinatown or New Malden (home of the Korean community in London). I look for the total package when I eat out: the service, interior, food and drink all play an important part in my dining experience. There have been some superb openings in London as of late, especially in the last two years. The ones that stand out for me are Kiln, Yosma, El Pastor, Bala Baya, Hoppers, Barbary… The list goes on and on. I love eating out and seeing what London and the rest of the world has to offer. If I was to pin one standout dish, it would be a kimchi jiggae (stew); I could eat it at any time of the day. You are a consultant, chef, writer, judge and trade show host among other roles. Which ones of these “professional hats” is your favourite and for what reason? I am at my happiest when I am in kitchen; cooking is therapeutic for me. I love creating dishes and cooking for others as it gives me immense pleasure. While I love all the other hats and roles, being a chef is what gives me great joy. At Sutra Kitchen, you provided a wide range of cookery courses to individuals as well as corporate clients. Which aspects of teaching gave you the most satisfaction? The most satisfaction came when I would receive emails from students with pics of when they had recreated the dishes at home after the class. It was the reason why I started the school: to be able to pass on skills that I have accumulated over the years. It is the greatest accolade when those students cooked a dish they had learned for others and that they had the confidence to do it. What did you learn from working in the kitchen at your family restaurant in West London when you were a teenager? As well as many of the skills needed to run a kitchen and front of house, I learnt very early on that you need to put the lid on the blender when blending tomatoes. Let’s just say I didn’t have very happy parents after that incident, although I did quickly learn how to clean a kitchen. Not so much a 3-course, but a 20-course meal; it would have to be a traditional Korean Royal court meal for none other than Massimo Bottura. Recently he has become one of my chef heroes: not only is he an amazing chef, but he has a passion for the people who work with him as well as those who come and eat at his restaurant. Royal court cuisine is a series of lots of small dishes, all served with rice. I learnt how to cook this way when I was training in Korea. There is a perfect balance of pickled, fermented and cooked small plates, and I try and bring a lot of this philosophy into my Dynasty supper clubs. I would hope to be able to cook for Mr Bottura; it would be an honour. Which dishes would you serve to people who believe that a meal is incomplete without meat or fish and how would these open their mind? Although much of my cooking now includes well sourced and sustainable meat and fish, I believe that the ultimate vegan or plant-based cuisine is Shojin Ryori, or temple cuisine from Japan. It is perfectly balanced and has a depth and deliciousness that would surprise any carnivore. I believe it is about opening minds and not converting people from one way of life to another. I now live a flexitarian lifestyle: nearly 70-80% vegetarian or plant based. The new concept will have a vegetable-forward menu; I think it is the way many restaurants will look in 10 years’ time. 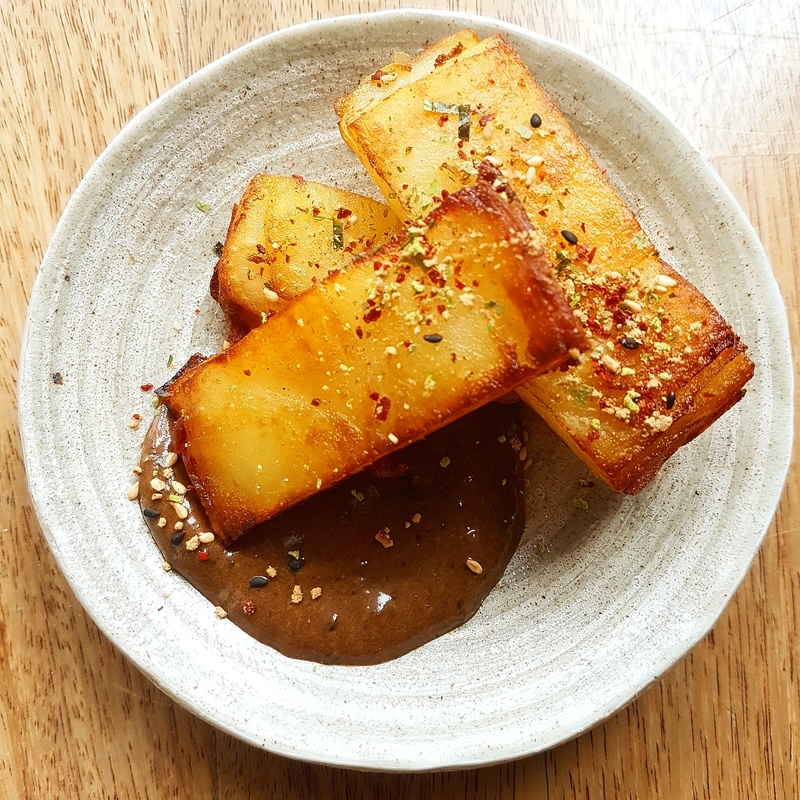 You recently collaborated with Clearspring to create an exciting vegan menu with miso at its heart. 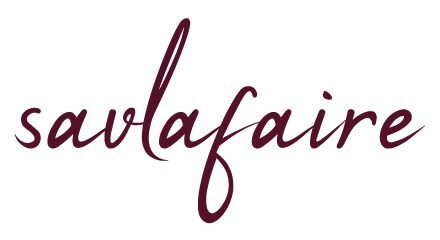 What does this brand represent to you and are there any others with whom you would like to work? They are a family-run business. I grew up in a family-owned restaurant and we knew the provenance of all the products, which were well researched and sourced. They pay a lot of attention to where their products come from and don’t cut corners or compromise. I have a lot of fun working with them and being one of their Chef Ambassadors. 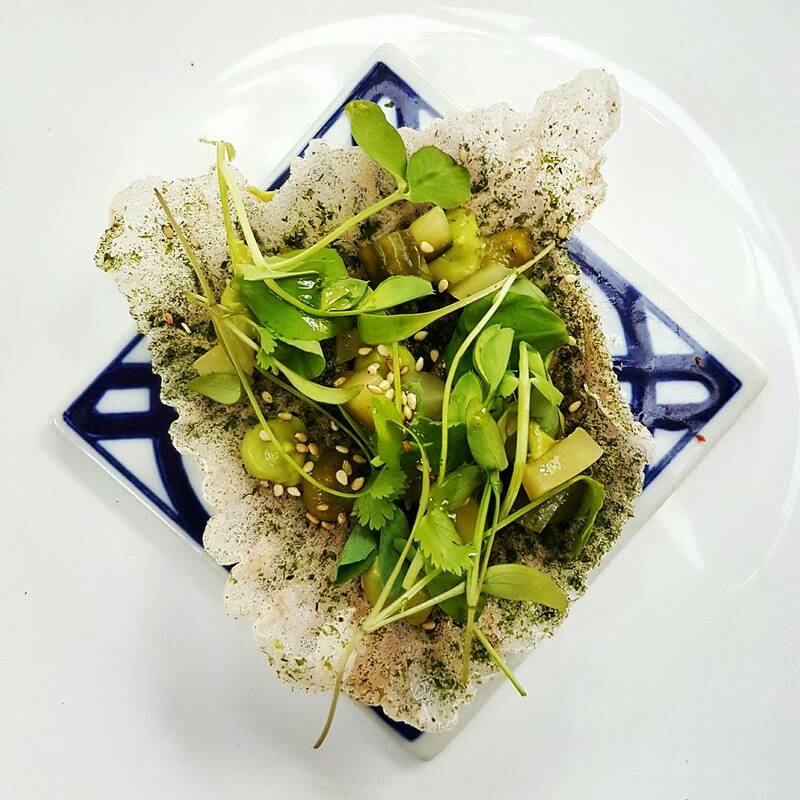 You are in the process of developing an East Asian restaurant concept for London. Why do Asian flavours appeal to you and how will this latest venture differ from the current offerings in the city? Interesting question… I think some of the best restaurants are when a chef is just being themselves and not distracted by the noise and new openings around them. We all learn from our peers and are inspired by them, but I want to put my own identity on a plate. I spent some time in Korea training and working, which gave me a good insight into Korean food. I also travelled and worked on and off for a long time in Asia. The concept will be based on those experiences and my love for East Asian food. It will be my interpretation, but still stay true to the ingredients of the original country. The appeal of Asian flavours comes from my travels and training: I find the flavours balanced and the cuisine across East Asia to be vast and plentiful. I don’t think I will live long enough to experience all of its variety. If you had one year to live, what would you do and accomplish? I would probably go against all the consultancy advice that I give to my restaurant clients and open as many concepts as I can and bring all my ideas to life. If I had time, I would also see as much of Japan as I can. I am really passionate about art and design, having studied Furniture and Product Design many moons ago. Although unrelated to food (apart from hospitality design), I think there are lot of similarities between the two disciplines: the dedication and level of creativity required for both are very high. They equally rely on building a community of colleagues and customers and a network of suppliers that can support, encourage and sustain you along the way. I like the craft-like quality of both industries. Teleportation: I could eat, cook and be in any part of the world within seconds. A great way to save time and reduce my carbon footprint. What do you like the most about yourself? And the least? Hard to say what I like most, but I would say that creativity is both my strength and my Achilles heel. I have always been creative from an early age; my incessant need to constantly create is as much a hindrance as it is a positive energy in my career. In some respects, it really helps, such as the consultancy, but when I need to focus on completing my own personal projects, it can be a distraction. Every day, I am learning from my mentors who help me contain my energy and stay on track. I bought a kimchi fermenting jar in Kore, called an onggi; I ferment my seasonal kimchi in it. So not only is it good for my gut, but I really enjoy the process of making kimchi. The jar cost me less than £5. Inequality and humanity’s need to categorise and define people, whether be that class, gender, religious, race or political; it leads to so much cruelty and suffering. Although there are some beautiful things about the human race, we still have a long way to go before we see everyone as equal. 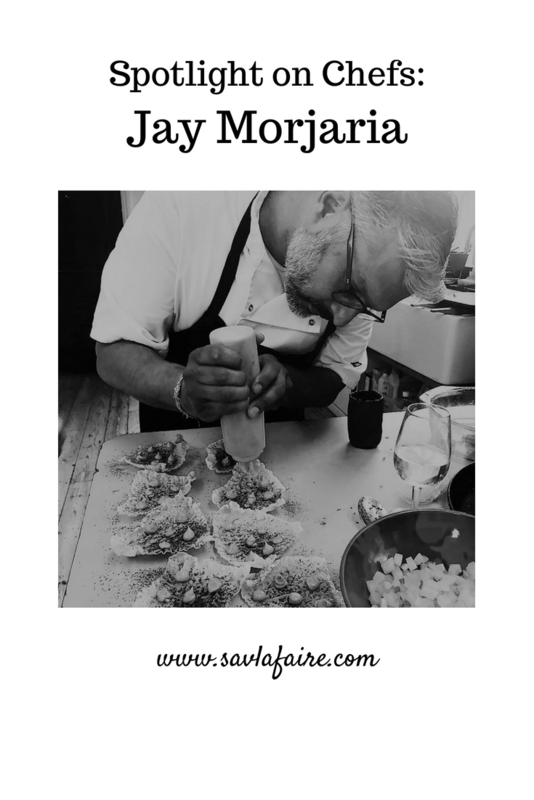 If you enjoyed reading this Jay Morjaria interview, you can check out more exclusive Spotlight on Chefs interviews here.